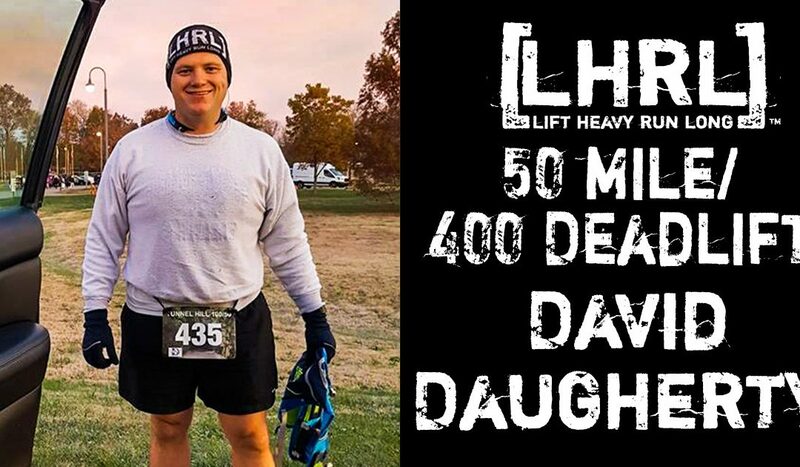 David Daugherty, 42 years old, met his wife in 1991 as a high school freshman and they have been married since 1995. They have 4 children ages 22, 19, 16, and 14- 3 boys and 1 girl, who is the 19-year-old. David has worked in supply chain since 1998 as both a technical application developer and a processes engineer. He is a campus pastor for a video campus that live-streams their main campus service. David played football and wrestled in high school. He wrestled 1 year of college before changing schools. In 2007, he re-launched the local kids wrestling program in his town which had dwindled down to just 2 8th grade wrestlers. His program is for K-8th grade and is the feed and fundraising wing of the high school program. They typically have 35 – 45 wrestlers each season and about 30 of them compete in 1 or more tournament. During this time they have had 9 wrestlers qualify for the IKWF state tournament and 2 top 8 finishers. They started hosting a tournament in 2011 which is their biggest work effort and primary fundraiser. David hopes to continue to lead the program for years to come. In 2014, David’s son joined the middle school track team and took up Pole Vault. This is a unique event that most schools in his area don’t have a lot of coaching for. By the end of the 2015 season, David was doing his best to learn this new sport in order to coach his son and his teammates. That summer David found a college that would allow them to use their fieldhouse for indoor practices after the season. They continued to practice in the summer and his youngest son began to practice as well. David is now the volunteer PV coach for the middle school. He also works with his high school son and his teammate. In the last 4 years the middle school has had 8 state qualifiers, 3 top 8 finishers and this season David’s 8th grade son was the state champion. Both high school vaulters qualified for the state meet this season. While he loves working with his own boys and seeing them do well he also hopes to build a school tradition in this event that outlasts their years of school competition. Complete one of the 50K races in under 6 hours. Pull 500 by the end of 2018. Considering 100-mile run before the end of 2020.